Our largest room in Luton! 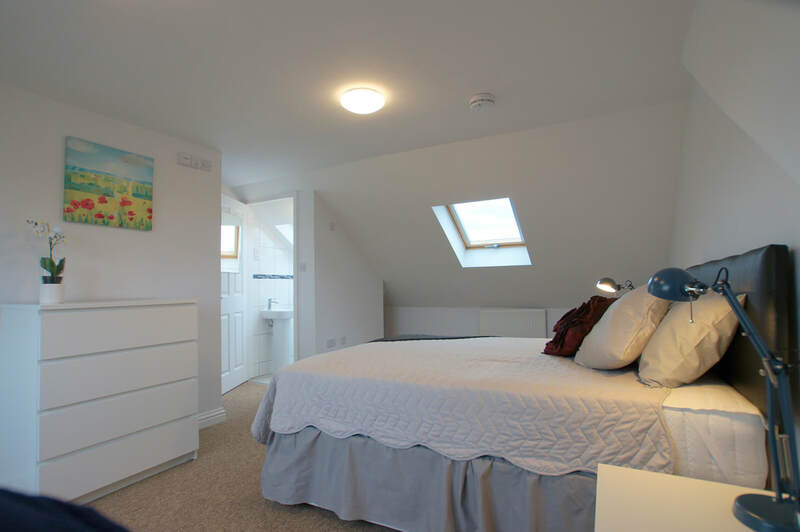 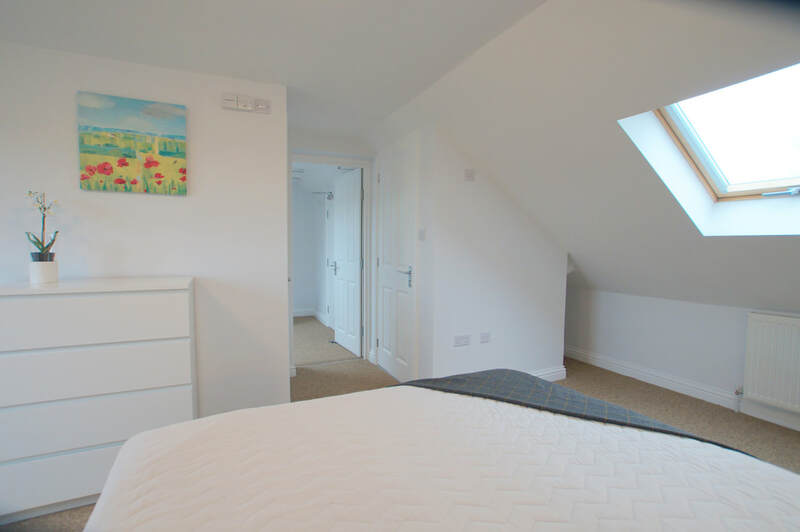 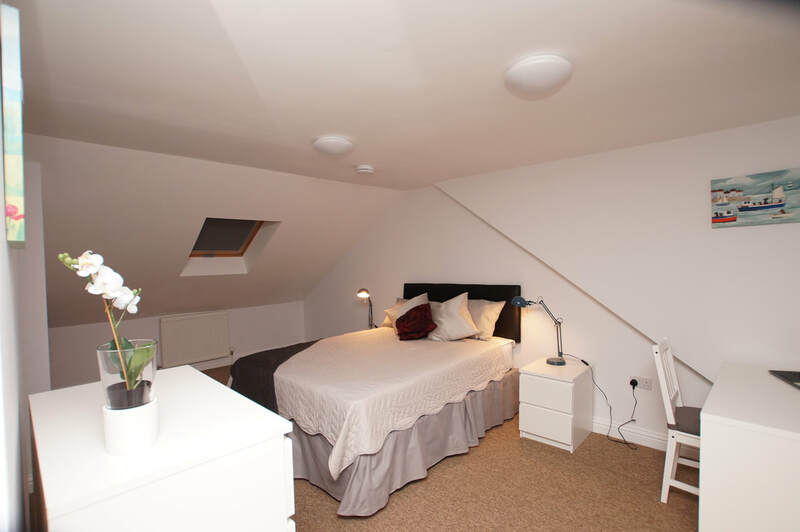 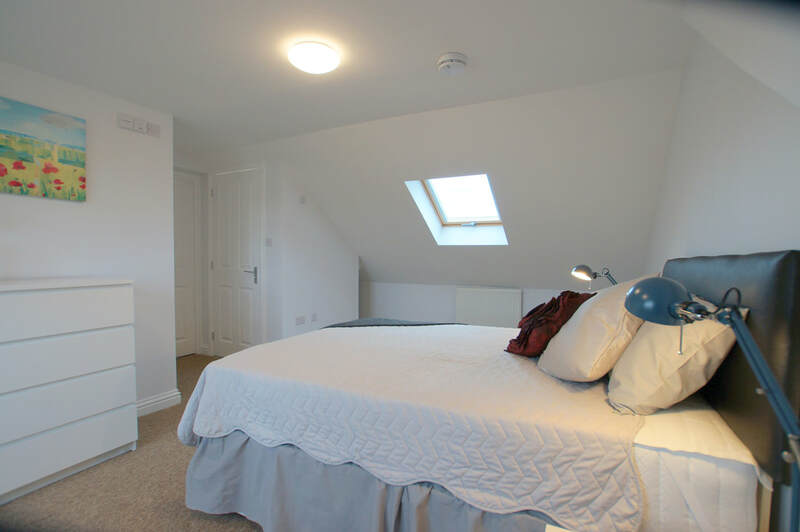 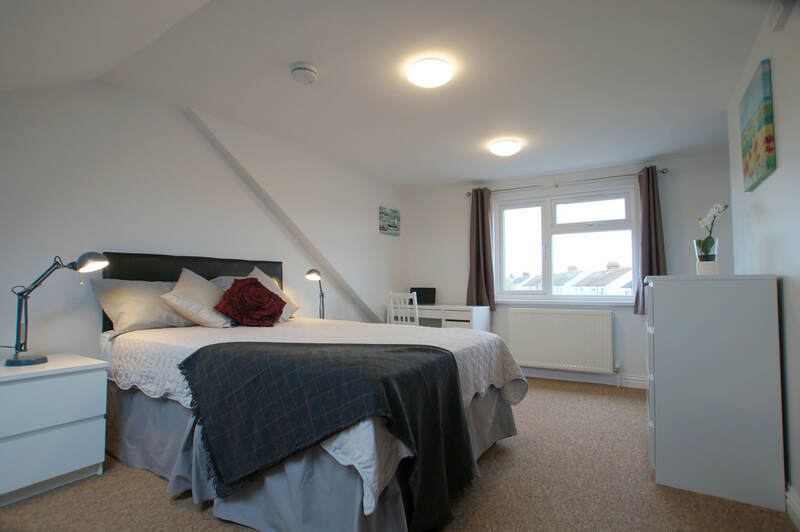 Luxury, bright and very spacious, double bedroom (single occupancy only, see below*) in our most recently refurbished shared house in Luton (LU3). 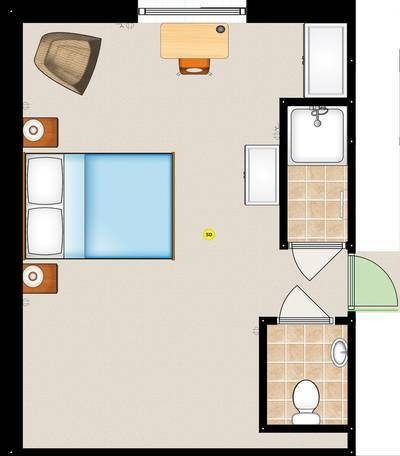 22.3 metre square (240 feet square). 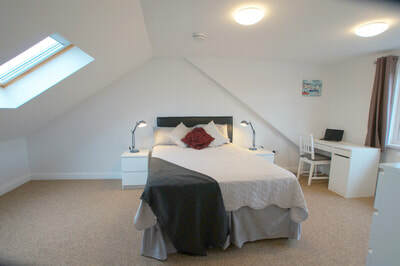 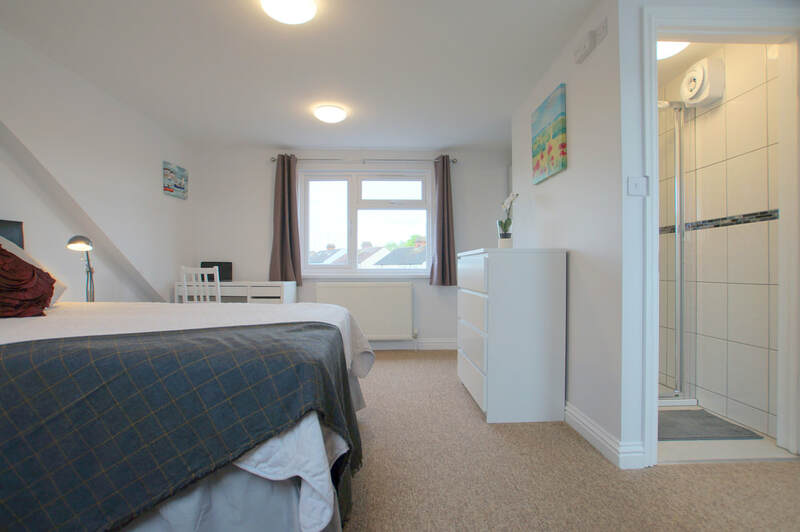 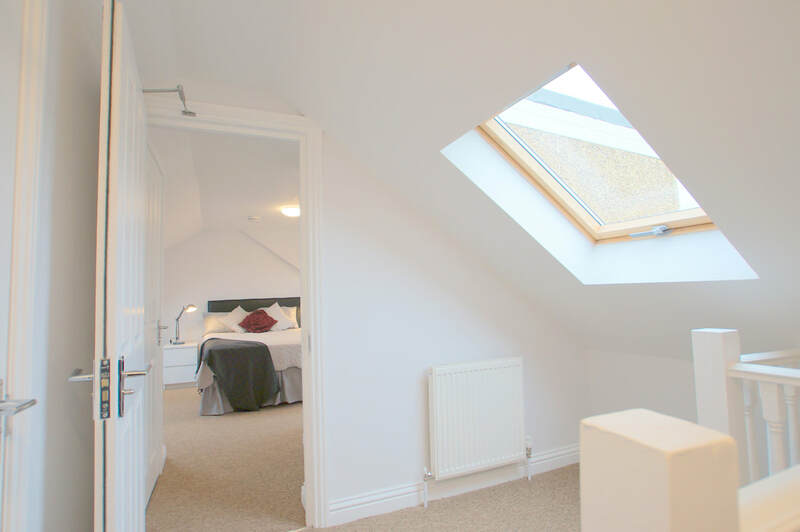 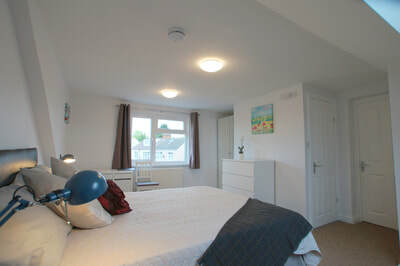 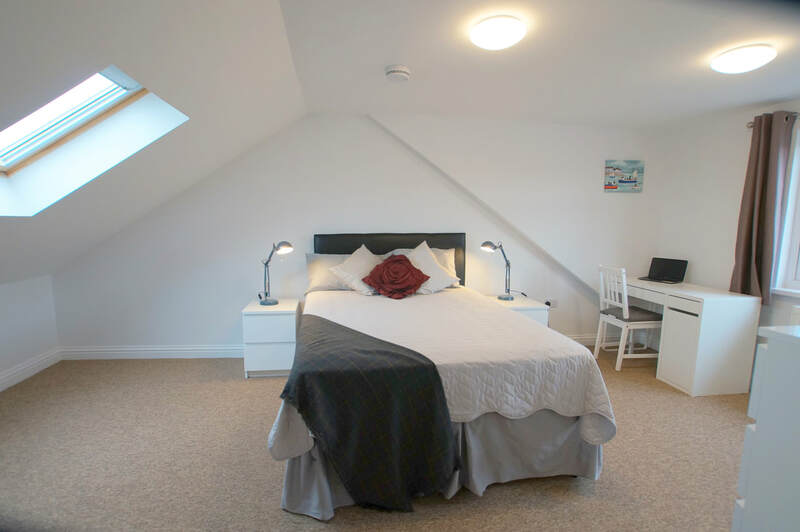 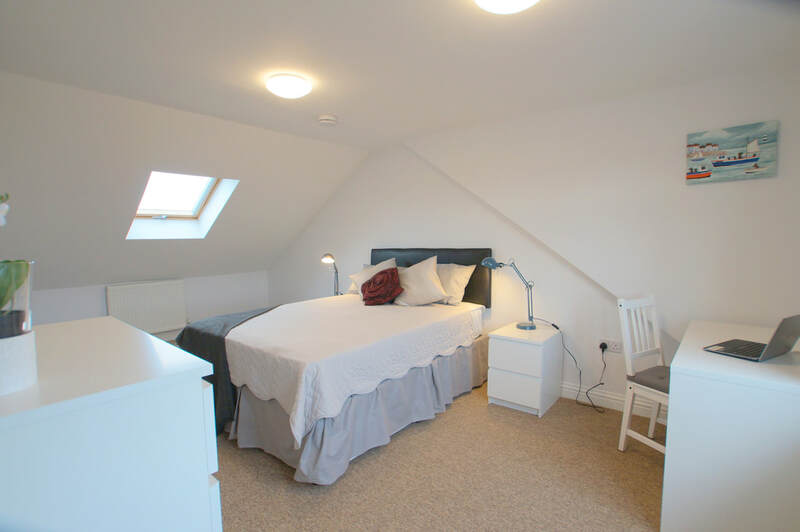 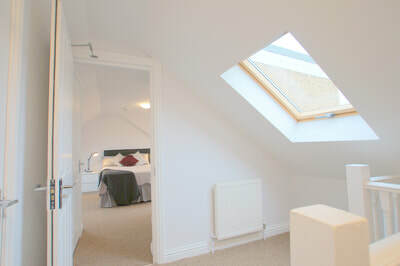 Fully furnished including new, orthopaedic double bed; it also has a chest of drawers, a double-wardrobe, two bedside tables, and a computer desk. The room is located on the second floor and the windows (double-glazing) are facing both east (tilted Velux windows) and west (normally opening windows). There are several double power sockets, some with USB charging points. 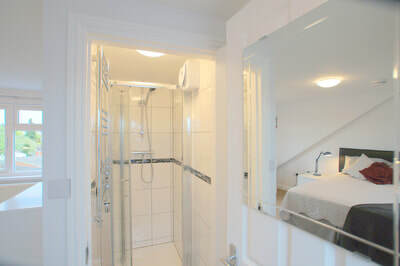 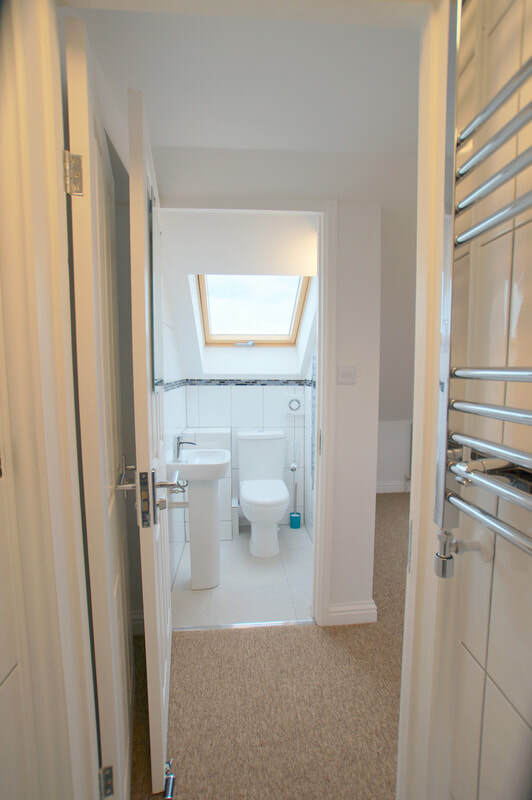 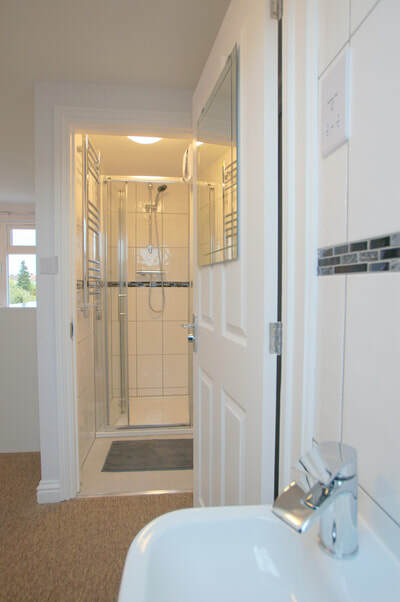 Private en-suite shower and separate toilet.